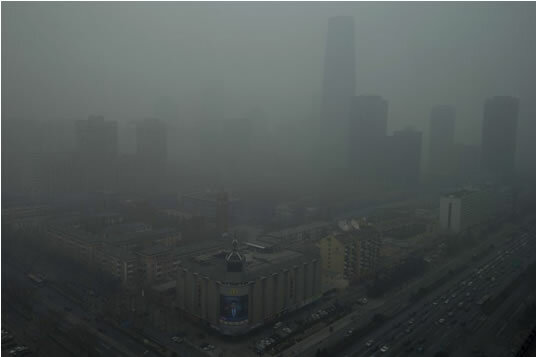 China smog bad for health, good for business doesn't reflect the true costs of its status as the factory of the world. For higher profits, the pollution is 'outsourced' to another country. 1 of the failings of modern economics is that externalities such as consequences resulting from pollution are not factored into the price of the finished product. Part of the cheapness is from the lack of pollution reduction controls in factories in developing countries. The cheapness is 'subsidized' by the citizens of the manufacturing countries. Think again before deciding to 'overconsume'. Spare a thought for the future generations.